The International Football Federation (FIFA) has praised the media department of the Somali Football Federation for accomplishing a fantastic work terming the publication of SFF magazine a 'good example'. 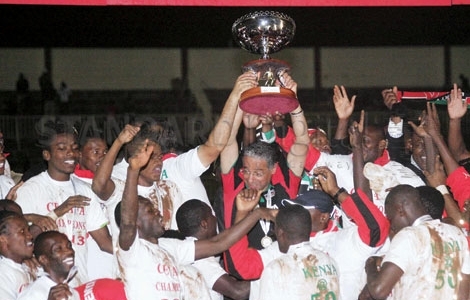 retained the Kenya Power Charity Cup after edging out Mathare United 3-2 (1-1) in a nerve wrecking penalty shoot-out at Nyayo National Stadium yesterday. The FIFA media relations Manager Mrs. Segolene Valentin made the announcement at the launch of CECAFA communications seminar in Dar Es Salaam on May 1stas she praised Somali Football Federation for successfully accomplishing all media and communications-related developments. 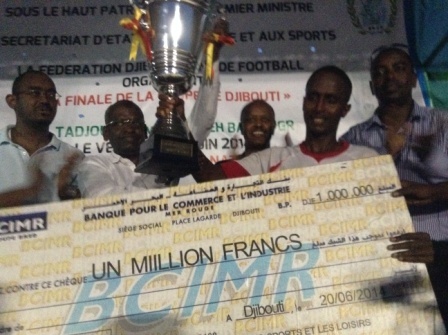 She said that Somali Football Federation’s media department was fully praiseworthy for making such tangible progress. "This is the work that every media officer could do” FIFA Media relations manager Mrs. Segolene Valentin said as she held the SFF activity report magazine in her hand, praising the beautiful job done by the Somali FA media department under the leadership of chief media officer Shafi’i Mohyaddin Abokar. Cecafa President Leodegar Tenga thanked Fifa for facilitating the communication seminar for the region to see what ought to be put in place. 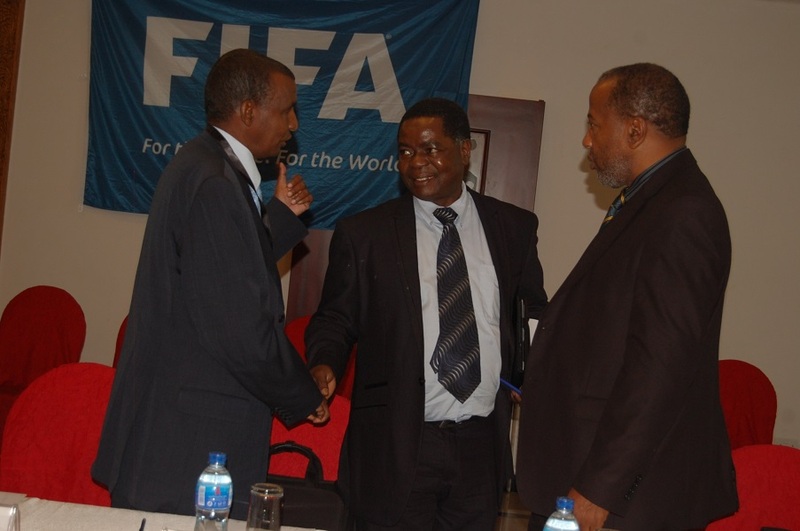 Cecafa Secretary General Nicholas Musonye said that the regional football governing body was very grateful to Fifa and in particularly President Joseph S Blatter and Secretary General Jerome Valcke for regularly being receptive to requests about Cecafa development needs. "CECAFA is committed to doing its utmost to develop the media and administration sectors of its member associations” secretary General Nicholas Musonye said during his address at the launching ceremony of the two-day workshop. 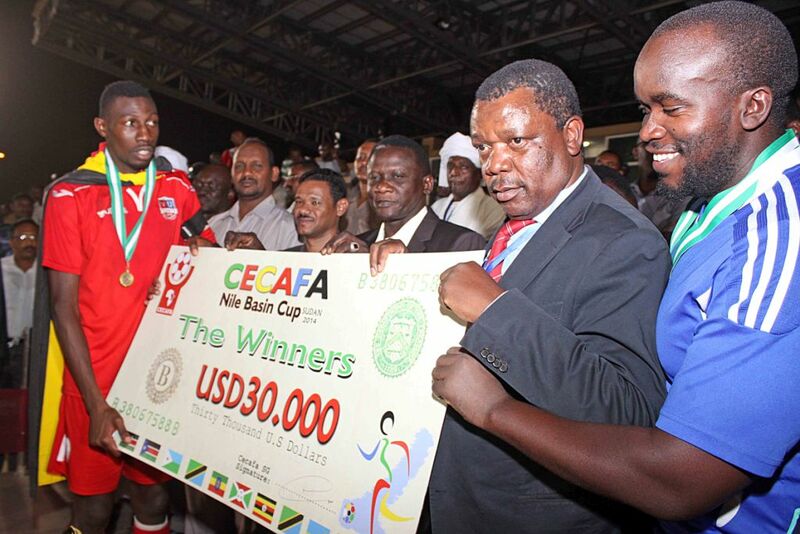 Musonye said he was very hopeful that such seminars will continue to help develop media and communications sectors of the CECAFA-member nations. Somali Football Federation assistant secretary General Amir Abdi Hassan who addressed at the seminar outlined the policy and the annual activity plans of the Somali Football Federation Media department which has been publishing the SFF magazine for the past several years. "Somali Football Federation believes that without an organized and professional media football cannot grow and that is why the SFF had decided to invest in the media department which is the responsible body and hugely worked that our messages appear in the news headlines everywhere in the world and that FIFA is fully aware of what we are doing day by day” Mr. Amir Abdi Hassan noted. 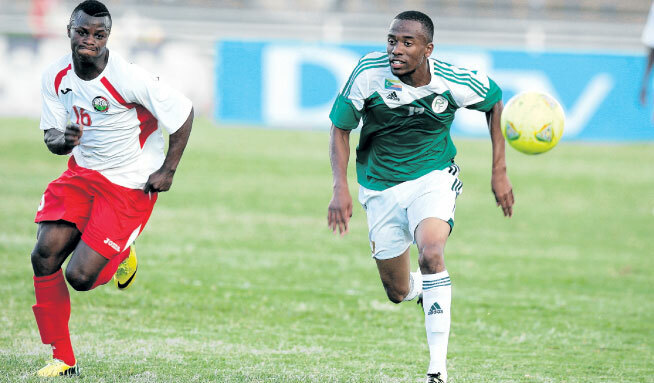 "We also keep good cooperative relations with the privately-owned and as well as the pubic media both in the country and the outside world and the Somali Football Federation believes that media is a major stakeholder---I want to thank our media officer Shafi’i Mohyaddin Abokar for maintaining good relations with the local and international media” Mr. Amir Abdi Hassan explained. The head of FIFA development programmes Mr. Cyrl loisel and the head of FIFA digital media Fabrice Deschamps and as well as Nicolas Maingot the Deputy Director of Communications & Public Affairs at Fifa delivered lectures at the 2-day seminar which was the first of its kind ever held for the CECAFA region.